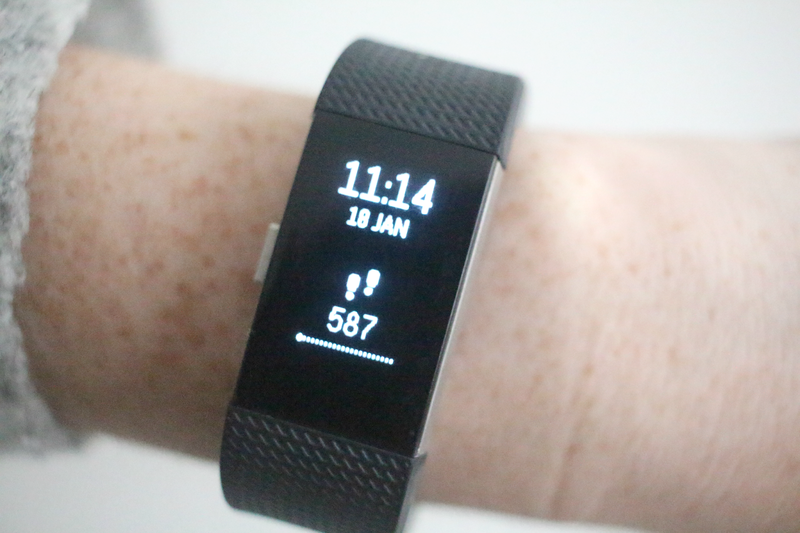 One of my New Years resolutions this year is to be more active so when I was asked to try out the FitBit Charge 2 at the end of last year I jumped at the chance. 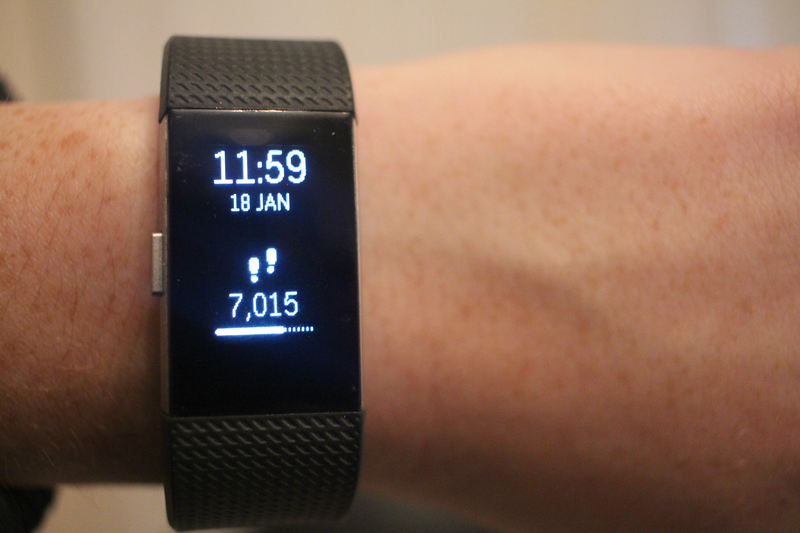 I had previously owned a Fitbit Flex a few years ago so I was interested to see how they both compared. 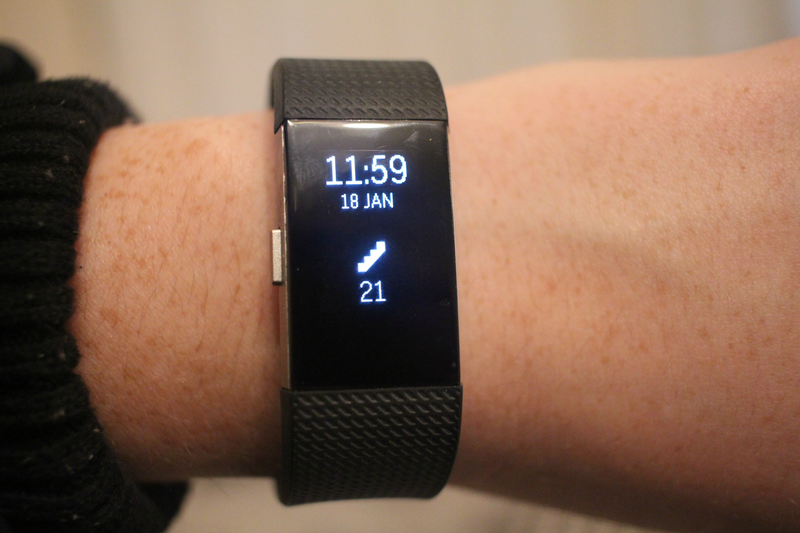 I have now been using the Fitbit charge daily for almost a month so I thought I'd share a day in the life with my Fitbit Charge 2 to give you an idea of just how amazing it is! The dreaded 7am alarm goes off to get up for the day. I have the alarm activated on the Fitbit which lightly wakes you up with a silent vibrating alarm which surprisingly works really well. I tend to snooze the alarms on my phone but find that this wakes me up a lot easier. I take off the strap just before getting in the shower as I don't want to miss a step then I get ready and wake the kids up before we all sit down to have breakfast. We leave for the school run to drop Amelia off for 8.35am. As I put my coat on I notice my Fitbit battery has died silly me! That's the great thing about the Fitbit, the battery life is really good so I forget to charge it, although it does send you notifications when it's running low! As I drive for the school run I wouldn't have done that many steps anyway. 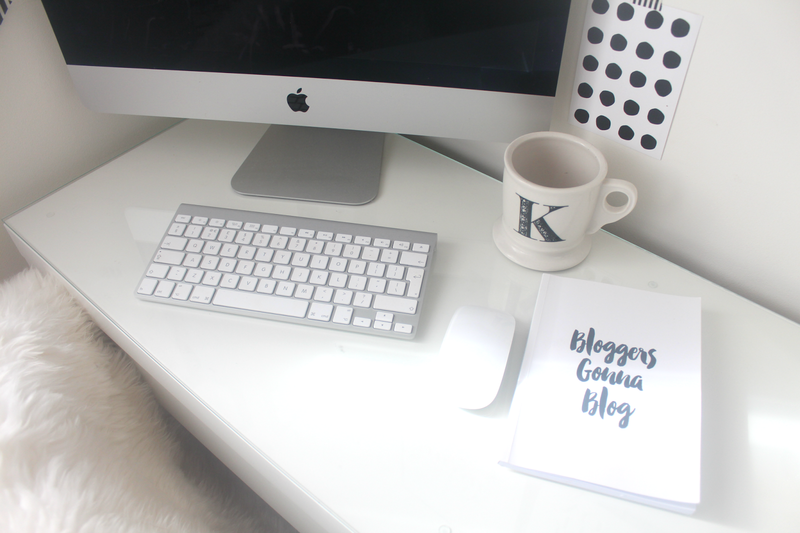 Back home now and once I've put the washing machine on and tidied up after breakfast it's time to catch up on some emails. I put the Fitbit on charge via the USB on the iMac whilst I reply to a few work emails and check my social media accounts. Harry's just gone to his dads so now I am kid free for the rest of the day. I need to catch up on some more work emails so I decide to reply to some more before lunch. 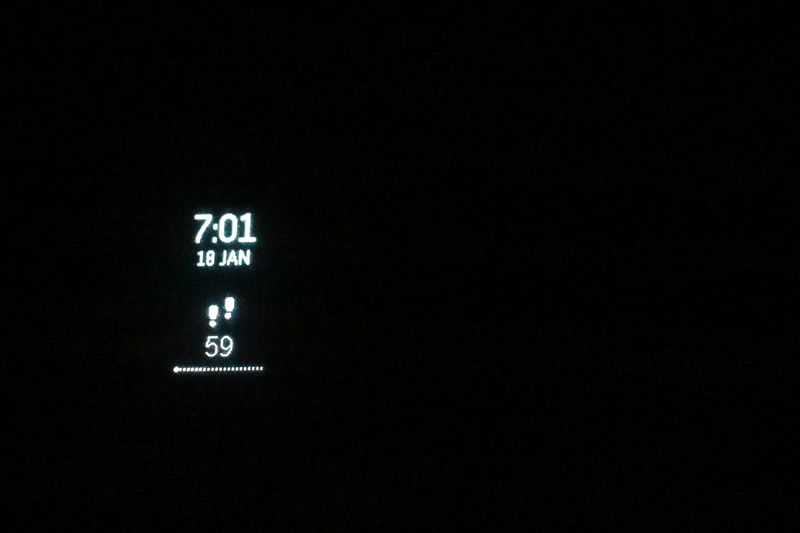 I put my Fitbit back on now as it has been on charge for a couple of hours and the display shows 587 steps. By now I have usually done around 2000 which is kind of disappointing! I've been sat at my desk for the past hour and a half and my Fitbit buzzes to remind me to keep active and encourages me to walk at least 250 steps in the hour. 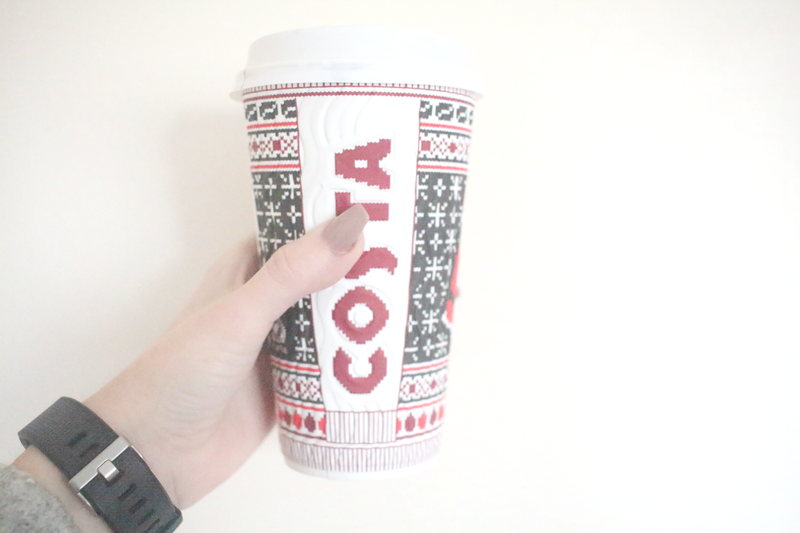 I realise I haven't had lunch yet so I put on my coat and pop in the car to grab a costa to take back home. I get my usual, a large hot chocolate with cream and a bacon, brie and cranberry panini yum! Back at my desk now. I haven't had time to log my lunch yet but my Fitbit tells me that I have done 2,530 steps so far today. As it's just a lazy day at home today I'm not expecting to reach my daily goal of 10,000 steps. 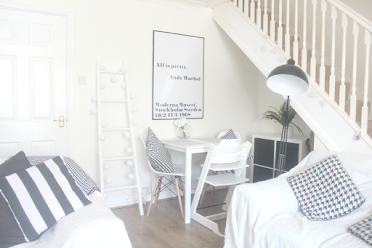 I have a quick tidy up around the house before sitting back down to do more work. I remember that I need to sort out the recycling so I quickly do that before sitting back down to sort out my accounts for the week. My Fitbit vibrates, it's a text message from mum. I love that it displays your calendar, call and text alerts as it means I don't have to keep my phone on me all the time and it doesn't distract me from working. It only displays a short message so I can't reply but it means I can see whether it's important or not so I know if I need to respond or can leave it till later on. I glance at my Fitbit and I've now done 3,169 steps which means I've walked 2.26 km which isn't too bad seeing as I've only been walking around the house and around costa. 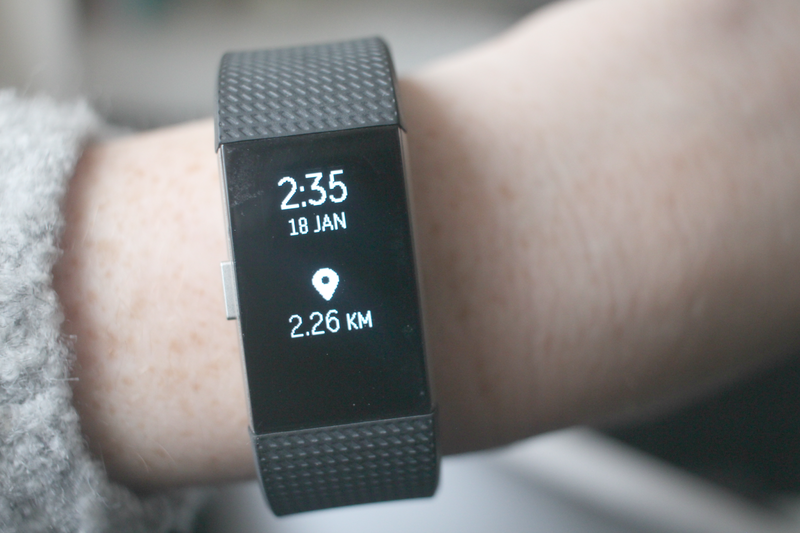 I love the interface of the Fitbit and that you can personalise it to display what you wish. As I mainly use it to keep track of my steps I have it set to display the step tracker with the date and time. By pushing the little button on the left hand side you can easily shuffle through to see beats per minute, set the stopwatch, or activity mode or you can tap the screen and see the distance, how many calories you've burnt, your heart rate and how many sets of stairs you've climbed. I've done enough work for the day and decide not to waste my child free day doing work stuff so I decide to catch up on some of the soaps from the night before and then pop to the supermarket to pick up a few things before getting ready to go out in the evening. I'm now out for dinner with a friend at a local restaurant. We both had a pizza each and chatted away for a couple of hours before heading to another restaurant to grab some sundaes! It was a lovely evening catching up with a friend who I don't get to see that often but when we do it's just like nothing has changed. I'm back home now after dropping my friend off and catch up on the soaps I missed from earlier in the evening. 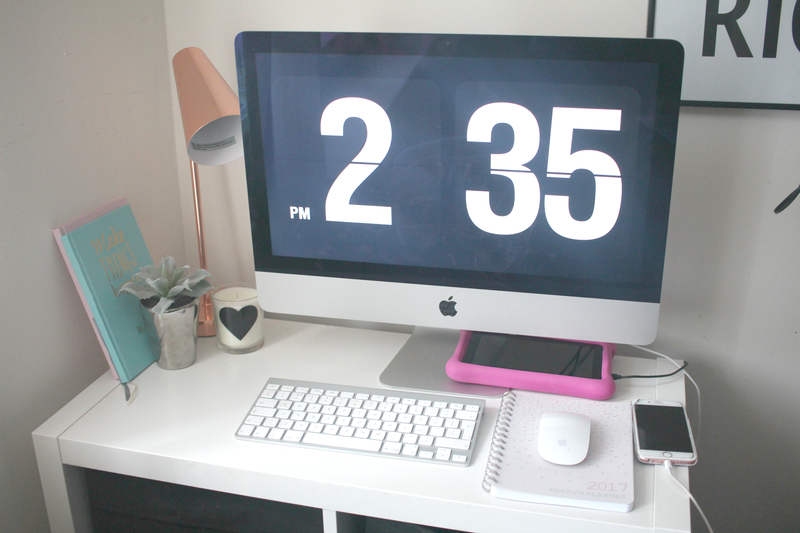 I check my watch before the end of the day and then decide to climb into bed and play around the on the laptop watching youtube videos or replying to comments. I check my Fitbit stats on my phone for the day. By midnight I had taken 7,015 steps which is less than my daily goal but I didn't mind as I spent most of the day at home working. I climbed 21 floors in total and walked 4.91km. It says I burnt 2,004 calories but I know that is wrong. I have no idea why but it always seems so high so I need to look into that. I love that you can track how much sleep you are getting and I keep the wristband on all the time apart from when I take a shower. I never usually like wearing anything on my wrist at night but I've got used to it now. As you can see below it tracks how many hours sleep you get as well displaying how many times you were awake or restless during the night. For some reason it says I was asleep until 10am on this but I think that's because the battery had died as you can see I woke up around 7am where it's red. From looking at this weeks sleep I definitely need to go to bed earlier! 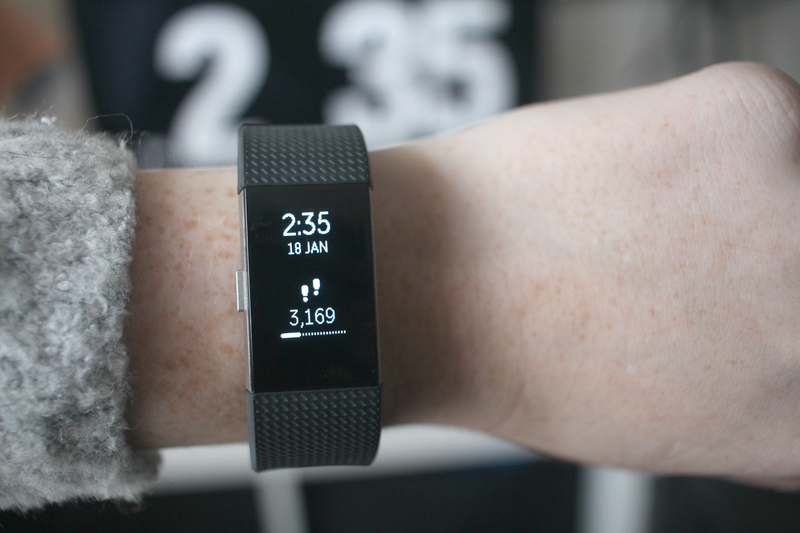 All in all I'm loving using the Fitbit on a daily basis. 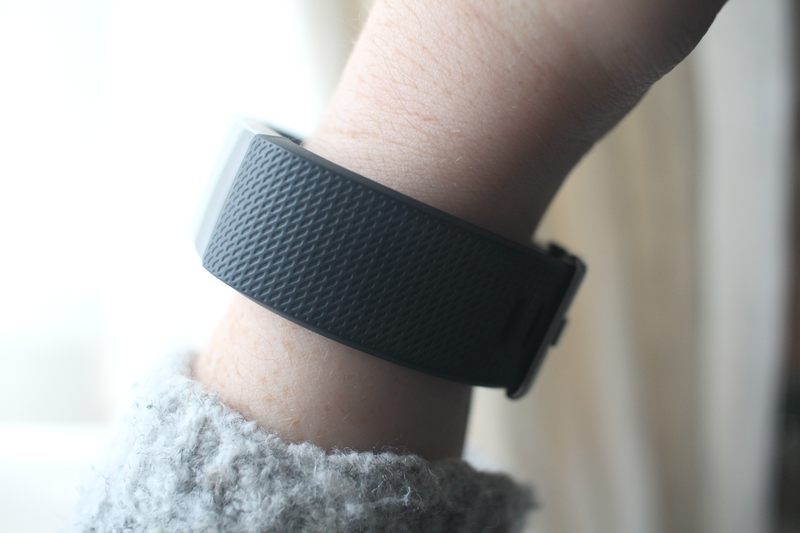 The only thing I have noticed is that as I have small wrists the Fitbit does look quite large and bulky on it's own and under my clothes so if there was an option to purchase a thinner strap then I would definitely choose that. Other than that, I've had no issues as of yet and have been recommending mine to everyone who's asked about it! I don't use it for workouts but I will when I do start working out and it also connects to the GPS on your phone which is good to know as I want to start running soon. 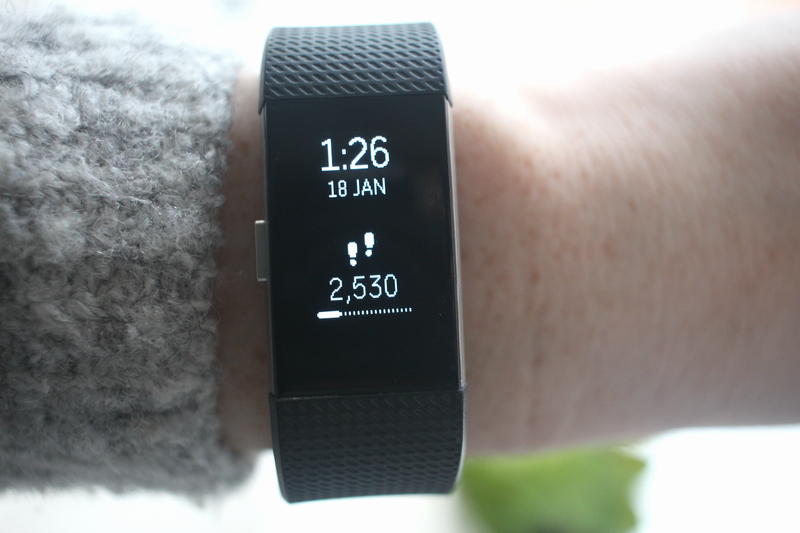 Do you use a Fitbit? 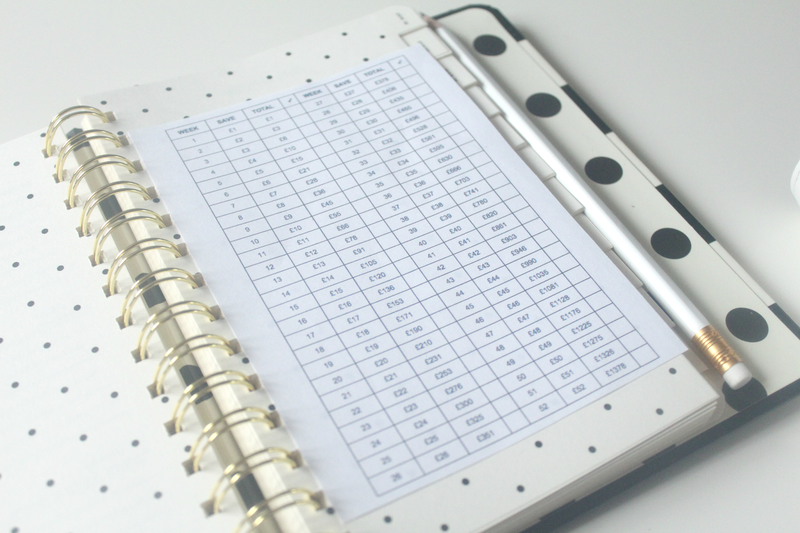 I'd love to hear your thoughts and whether you use it for day to day usage or mainly to track your fitness? I've the first fitbit charge hr and now the second one, I wear mine everyday and usually use more as a watch than anything but it's so so great to see my steps and how much exercise I've actually done. I have the fit bit charge 2 as well but the navy one. Thought I'd try out a different colour this time. I am obsessed with the sleep tracking. It's essential for me now. I love the way it has more functionality than the fit Bit charge hr.